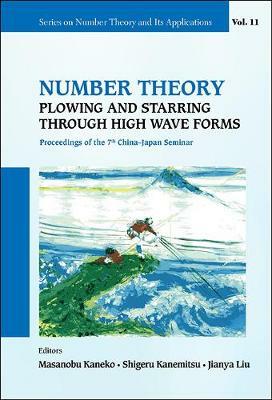 Based on the successful 7th China-Japan seminar on number theory conducted in Kyushu University, this volume is a compilation of survey and semi-survey type of papers by the participants of the seminar. The topics covered range from traditional analytic number theory to elliptic curves and universality. This volume contains new developments in the field of number theory from recent years and it provides suitable problems for possible new research at a level which is not unattainable. Timely surveys will be beneficial to a new generation of researchers as a source of information and these provide a glimpse at the state-of-the-art affairs in the fields of their research interests.